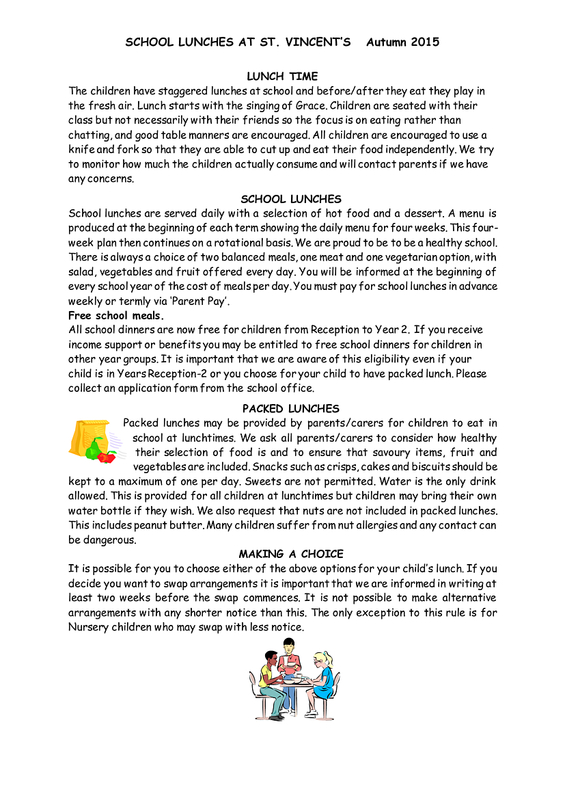 All children have the choice of having a hot school dinner or bringing a packed lunch to school. 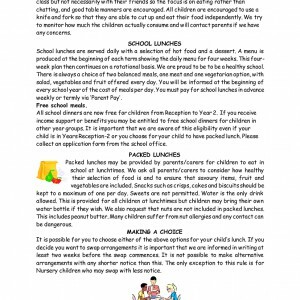 Since April 2016 Caterlink has delivered the school meals contract for nursery, primary and special schools in Westminster City Council (WCC). We purchase the ‘Food for Life Gold’ standard and our food is freshly cooked on site. 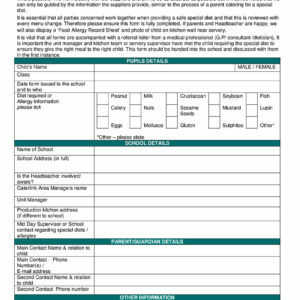 Please complete this form if your child has any food allergies or intolerances. Hard copies are available from the school office.